We believe we have the best camp staff around! Our RSC Certified Camp Staff endure several interviews, attend multiple training sessions and provide a police background check. 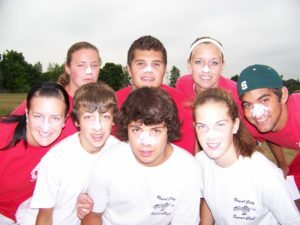 Our camp staff are enthusiastic and dedicated to providing your child with a positive, fun-learning and safe atmosphere. All applicants must review the Staff Intro Package before applying for a camp position. 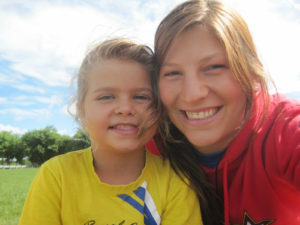 Vol unteers are often our former campers but volunteering is open to virtually anyone. 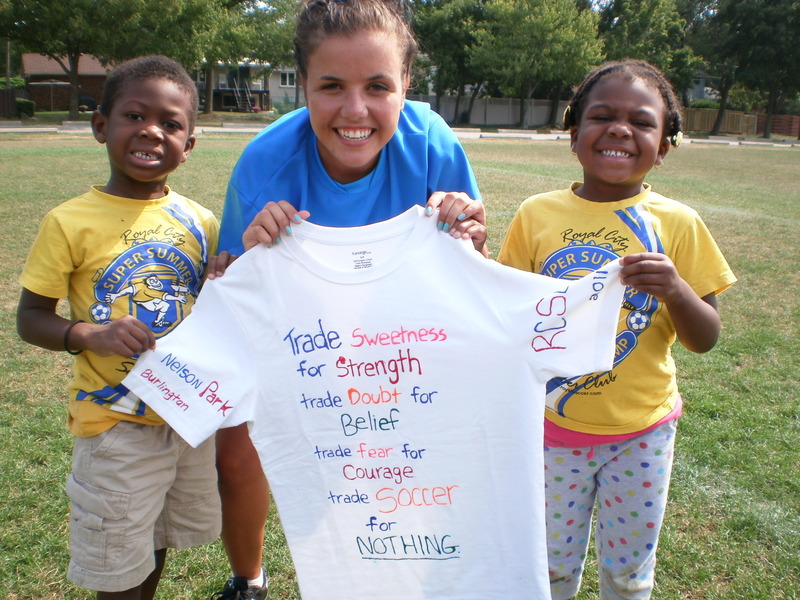 Being a volunteer is often the first step towards becoming a staff member at the Royal Soccer Club. Volunteers are treated like staff and expected to maintain a good work ethic by assisting all staff onsite and providing a fun and safe learning atmosphere for campers. Volunteers should be energetic, enthusiastic, responsible and a team player. Volunteers are required to watch a brief volunteer video prior to camp starting.